The Original Bake-O-Glide range is a superior non-stick, reusable cooking liner, smoother, stronger and firmer - with 100% PTFE coating. 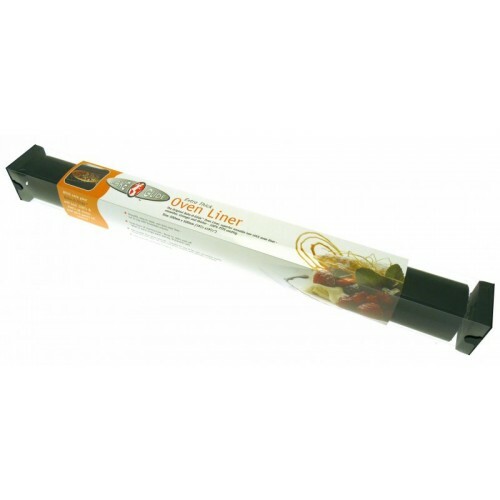 The Extra Thick Bake-O-Glide Ovenliner 500 x 500mm is a fantastic product that puts a stop to back-breaking scrubbing and the use of unpleasant chemicals when cleaning the oven bottom. 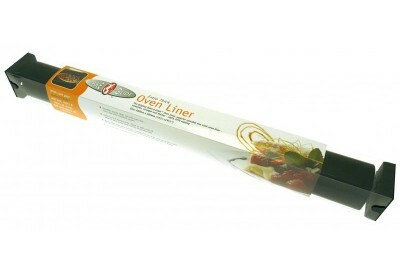 Simply cut to size and fit the liner to the bottom of the oven, the liner will catch all unwanted spillages.